After 3 years work Tings Lisbon is now open. Since we opened our doors back in 2011 we have received more than 5.000 bookings via our gmail from fellow travelers. In 1999, we stayed in an old but very charming hotel in Hanoi. It was mushy, humid and marked by many year’s monsoons. Still, it had something that spoke to us – a stunning rooftop, several odd and cosy terraces in all levels, a lot of interesting details in all rooms and a super ground floor with the entrance and windows facing the Bay Mau lake. Can you imagine a DJ sharing beats and grooves, while guests are sipping cocktails and enjoying the sunset? Thomas said one morning during breakfast. Then the terrace and rooms need a total make over, Annette continued and began describing all the ideas that popped up no matter where she turned her head. Since that morning we entertained ourselves during our countless hours on the road by creating the perfect imaginary hotel. In 2009, we got tired of imagining – we needed action and left Copenhagen with two backpacks, two mobile phones, four computers and a business plan for Tings: A hotel concept for the free individual traveller – the traveling community we have been a part of for decades. In 2011, we opened Tings Tea Lounge & Lounge Hotel in Kathmandu. Since the first guest entered our gates, Tings Kathmandu has been the creative travellers hub we “created” in our dreams the mornings in Hanoi. Now our second Tings opens in Graça, Lisbon in Portugal. Something that have only been possible because of you and all the other fellow travellers that have stayed with us. If you are curious you can follow our life on our blog: tingslisbon.com – and if you are even more curious, come by and say hello over a drink or a cup of coffee. Posted in Tings LisbonTagged Lisbon, Portugal, Tings LisbonBookmark the permalink. 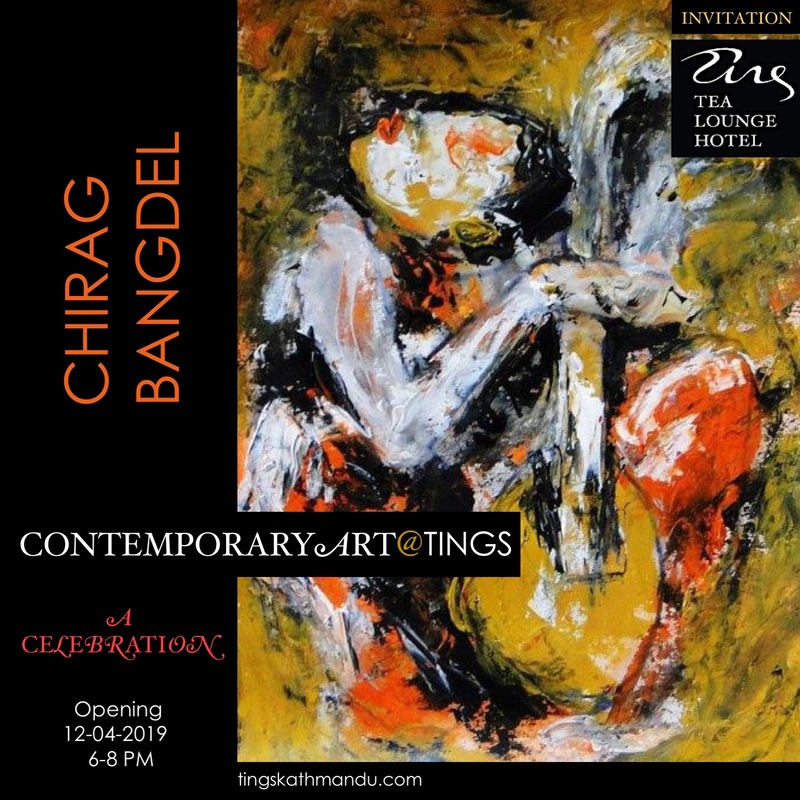 Tings gives us the possibility promote Nepalese Art in Europe.